Russia is not behind the malware activity at the Vermont power utility in the US, the Washington Post reports quoting unnamed officials. The article follows a correction of another report by the newspaper, alleging Moscow hacked the US power grid via Vermont. On 30 December last year, Burlington Electric a Vermont-based power company, raised the alarm over a potential malware on one of its computers and reported the case to the authorities. 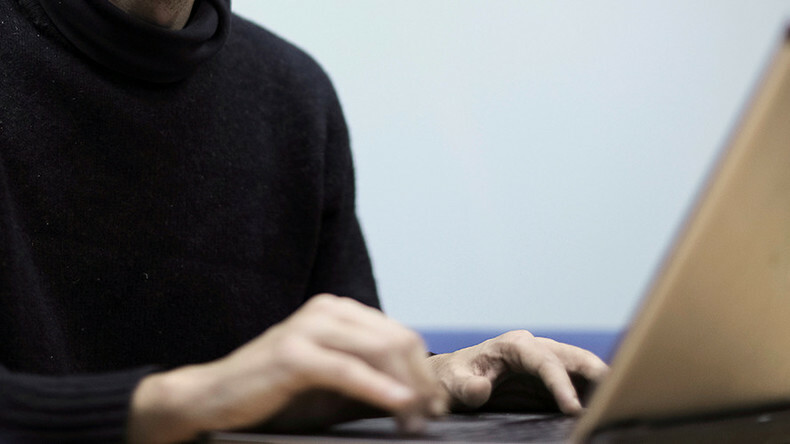 The incident happened as a company’s employee was checking his Yahoo email account, with an alert suggesting his laptop was connected to a suspicious IP address. After examining the computer, officials “found a package of software tools commonly used by online criminals to deliver malware,” the Washington Post writes citing experts. The evidence suggests “the incident is not linked to any Russian government effort to target or hack the utility,” the newspaper reports, referring to the respective officials. The alert during the email check is “not descriptive of anything in particular,” Robert M. Lee, chief executive of cybersecurity firm Dragos is quoted as saying. A day after the incident at the Vermont utility, the Washington Post headlined its initial story, “Russian operation hacked a Vermont utility.” Citing unnamed officials, the Post alleged that the supposed hack even put the entire “US electrical grid security” at risk. However, Burlington Electric issued a statement in the immediate aftermath of the incident, saying the computer in question was “not connected” to the organization’s grid systems. The suspected traffic has been also “observed elsewhere in the country and is not unique to Burlington Electric,” the company added referring to information from federal officials. 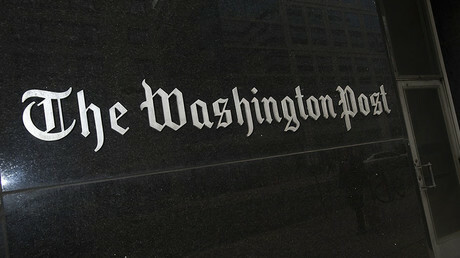 The Washington Post was forced to backtrack on its earlier allegations and published an editorial note conceding their reports were “incorrect” and saying officials had no such "indications." It is not the first time the Washington Post has had to offer a correction. In November last year, the newspaper was forced to correct a story where it was alleged that Russia influenced the US Presidential elections via a massive “fake news” campaign. In December, the Washington Post published an article citing a secret CIA report, which claimed that Russia deliberately tried to help Donald Trump to become the next US President. In an interview with Fox News the Republican President-elect labelled the allegations “ridiculous.” He added it was a way to simply justify the loss of Hillary Clinton as Democrats “suffered one of the greatest defeats in the history of politics” in the US. Meanwhile, in September 2016, the US based consulting company Gallup said that Americans' trust in the mass media had dropped to its lowest level in in it’s over 80 years of history.